Open to everyone at The University of Melbourne, and held in the The Lab, Level 2 of the Digital Studio, West Wing of Arts West (Building 148) (access via the rear lift). Louisa Lim started teaching audio journalism over a year ago, and in response to the lack of existing good teaching & learning resources, created her own teaching podcast series for her students. 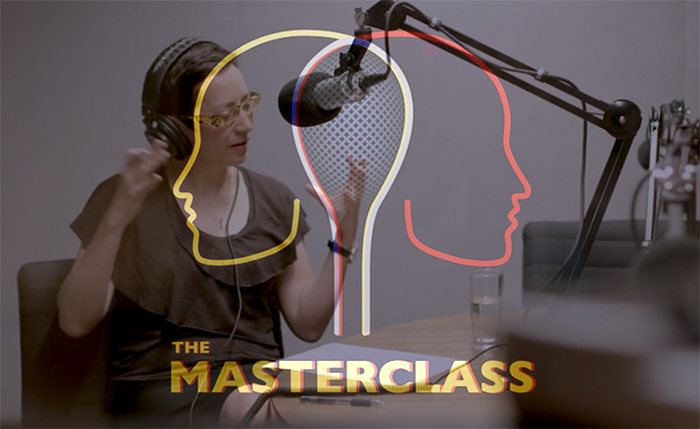 "The Masterclass", launched in semester 1, 2018, features the most innovative audio journalists in the field from across the world; one every week, talking through a single skill, introducing examples of their own work to showcase how it's done. Louisa uses her podcasts for content delivery, modelling best practice in her teaching of Audio Journalism. In this presentation, Louisa will discuss her project and how she has built-in tasks and incentives to listen for her students. In 2018, Louisa Lim's other podcast, The Little Red Podcast, won the news and current affairs award at the Australian Podcast Awards. Part of the Arts eTeaching Digital Pedagogy series.